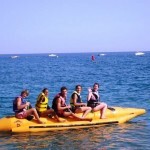 Spanish Summer Camp in Almunecar, Spain. 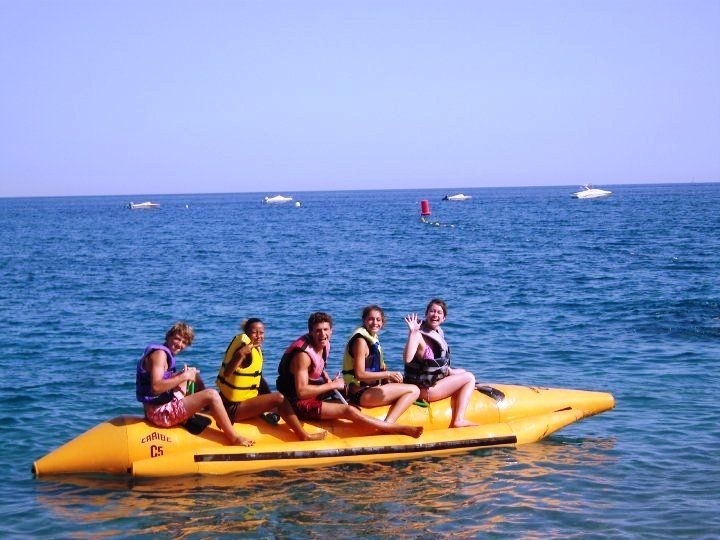 A full immersion Spanish Summer Camp for Teenagers is offered in the town of Almuñecar, a small town of less than 30 thousand people located in the Granada portion of the Costa del Sol – also known as the Costa Tropical – 52 miles from the city of Granada and 57 from Malaga. 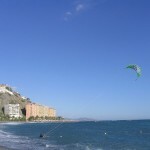 Almuñecar also has several miles of beach, and good weather (average temperatures of 29º C in summer and 18º C in winter). The Tropical Valley surrounds the town. 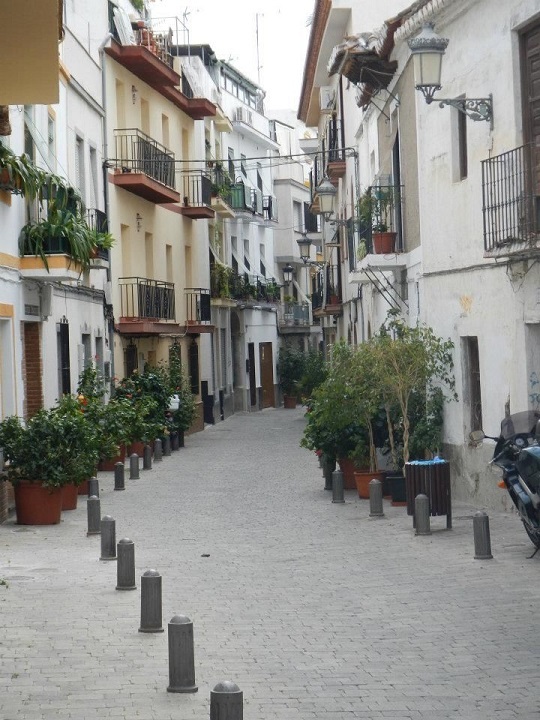 This small, safe town on the water is a great location for an incredible Summer Spanish Camp experience! 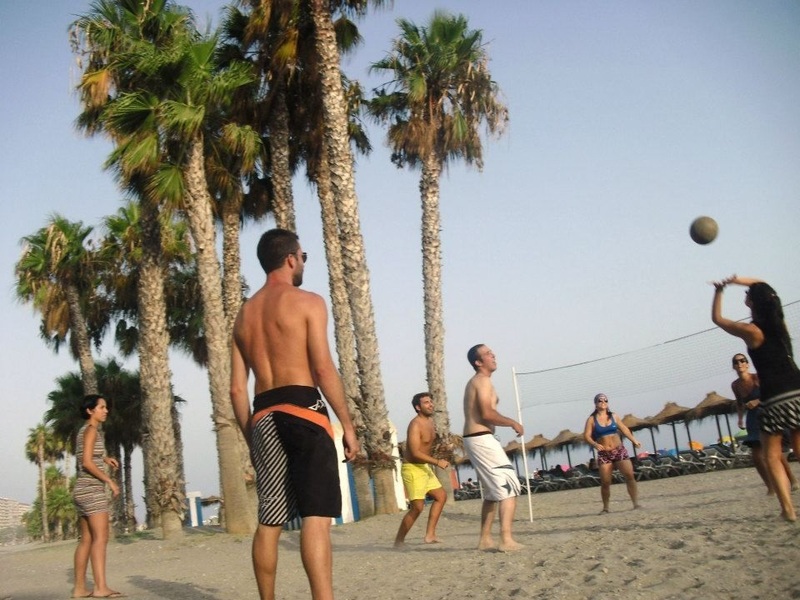 The Spanish Summer Camp in Almunecar is operated by Tropical Coast Languages. 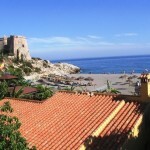 It is a small Spanish school which has been offering Spanish courses in Almunecar since 1992. TC Languages is an Instituto Cervantes accredited Teaching Center. 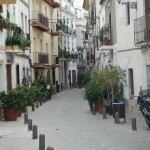 The school is located in Plaza Fabriquilla, in the town center, 100 yards from the Plaza del Ayuntamiento (City Hall). The Tropical Coast Languages School has classrooms equipped with TV’s, video and DVD players, a library with Spanish titles including videos and DVDs, and a computer room with free internet access. The school has a professional teaching team, with specific methodological training provided by our centre to teach Spanish as a foreign language, as well as on-going training through the Cervantes Institute and other recognized organizations dedicated to the teaching of second languages. All teachers are native speakers and have university qualifications. In addition to their teaching duties, all their staff is available to students in any way or to provide them with any information you may require. The teaching method of TCLanguages is based on the task-based approach that helps the student to acquire a level of linguistic ability appropriate to their needs. The interaction between students, both inside and outside the classroom, creates the best environment to learn. The students take the lead role in completing the tasks, with Spanish as the language of communication. 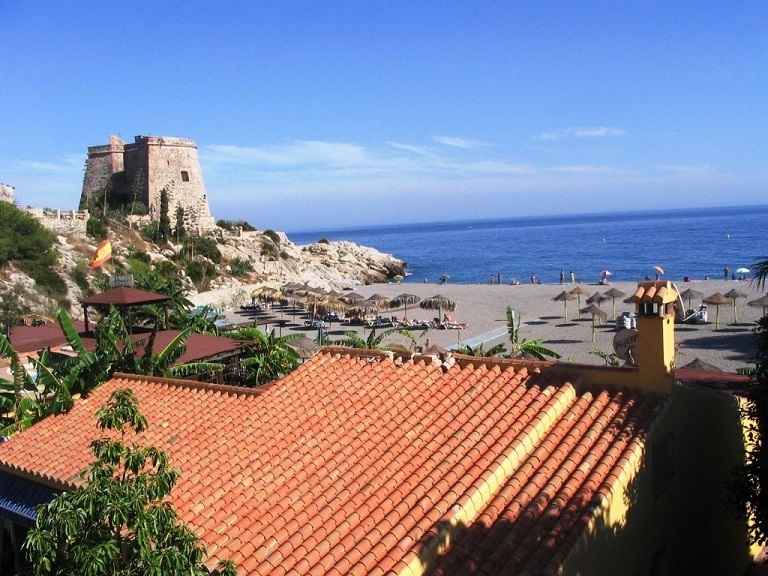 The Teen Spanish Summer Camp in Almunecar has been specifically designed for teenagers between 13 and 17 years of age (inclusive). 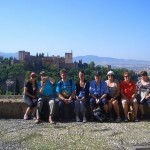 The Teen program includes: Spanish course (20 Spanish lessons per week), learning materials, home-stay accommodation with full board (3 meals per day), pick-up service (round trip from Granada or Malaga), a daily program of activities, one excursion every 2 weeks, 24/7 access to a monitor for emergencies, and a Certificate of Atttendance. NO application fee. A non-refundable USD 100.00 deposit is required at the time of enrollment. Deposit will be subtracted from final program invoice. See Application Procedures. Students will be accompanied from the moment of their arrival at the airport. As the airport TRANSFER service is included in the course, participants will be met at the airport and accompanied to their place of accommodation. On the day of departure, participants will again be met at their accommodation address and accompanied to the airport. 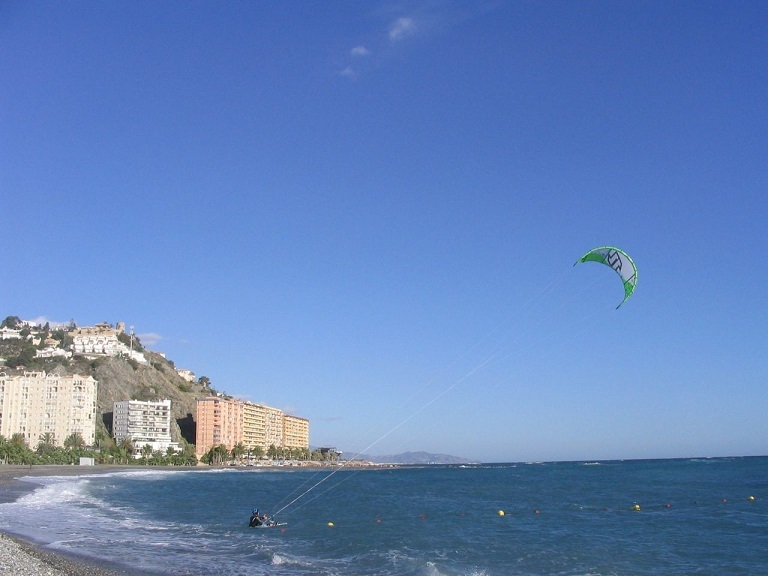 Arrivals in Almunecar (Malaga or Granada airports) should be scheduled for Sunday before the start of the course, and departures on the Saturday immediately after the course ends. Any arrival or departure outside of this range must be authorized in advanced by the school and is subject to additional fees for any extra nights of accommodations. 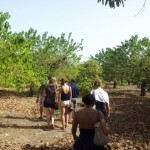 Accommodation for this program is offered in HOME-STAYS with specially selected and supervised host families. Accommodations include full board (three meals per day: breakfast, lunch and dinner) and in a double room. The host families will accompany participants to the school on the first day of class. All of them are located within walking distance to the school. 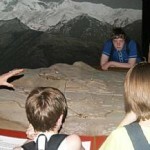 The host families used are of total confidence and have extensive hosting teenagers. The participant’s parents will receive the address and information about the family with whom their child will be staying in advance. The Spanish family will also be provided with all the necessary information about their guests before their arrival, such as nutritional habits and possible allergies. The school provides host families and students with a 24 hour telephone number for emergencies. Families are given instructions about curfews for nights out and other important safety regulations. 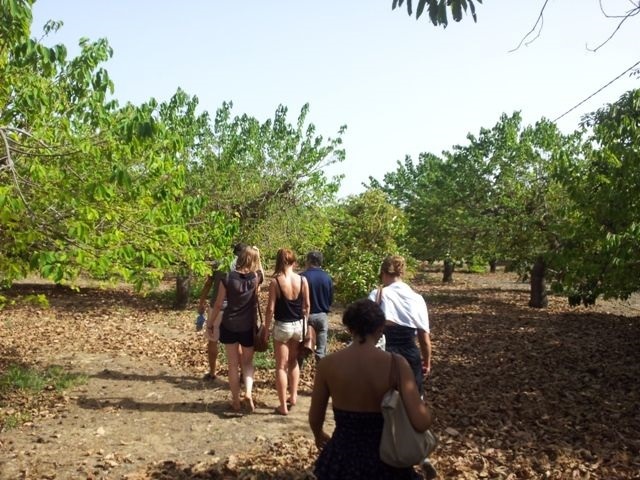 Students are treated as a member of the family, encouraging their integration into the Spanish way of life and facilitating full immersion for effective language learning. The school maintains close contact with each host family throughout the length of each home-stay. – Being the point of reference for all students for any matter concerning the language course, the host family and all other activities during their stay. – Supervising class attendance, making sure that the students are benefiting from the classes and behaving appropriately in them. – Supervising attendance for all program activities. Students will be expected to attend all those activities specially programmed for them. – Supervising evenings out and the arrival time back at the host family at night. – Being available on the 24-hour mobile phone number for emergencies. Before the start of course, participants will undergo a LANGUAGE PLACEMENT TEST. Based on the results of the test, students will be assigned to small groups of the same level. Students participate in an INTENSIVE SPANISH COURSE consisting of 4 lessons per day (20 lessons per week) using methodology especially adapted to the needs of this age group. The small groups (with a maximum of 10 participants per class) create a friendly environment between participants and teacher, making the learning experience more natural and inductive. – Cultural Walks: Historical center, areas of interest etc. – Visits: The Castle and Archaeological Museum, Ornithological Park. 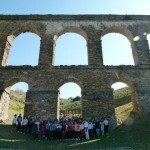 – Social Activities: Music, History, Literature, “Young people in Spain today”, cinema, tapa tour. 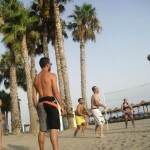 – Sports: Football, basketball, volleyball, badminton, aquatic park. 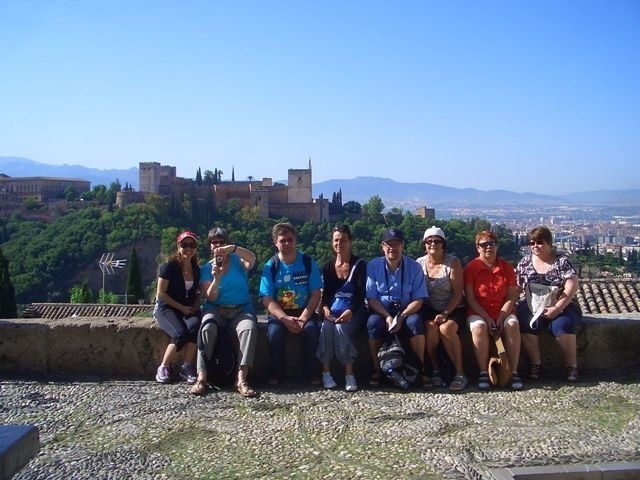 One EXCURSION each weekend is scheduled to Andalusian towns and cities of interest such as Granada, Nerja, Frigiliana, Ronda, Antequera, La Alpujarra, Sevilla and Cordoba. At the end of the course each participant will receive a TC LANGUAGES Attendance Certificate. Airport transfers and transportation for excursions are carried out by our school in collaboration with professionals with all insurance and legal licenses required for these kinds of activities. Participants can use the extra services available in our school: free access to Internet, library, loan service of books, DVD and videos. Rules: The school has drawn up a set of Rules of Behavior for minors. A copy will be sent to both parents and participants before arrival and will have to be accepted and signed in order to participate in our program. If, once on the course, participants do not comply with these rules, their parents will be informed and TC Languages will take which ever course of action they decide to be most appropriate depending on the seriousness of the misbehavior. Any course, excursion or activity that is not organized by the school must be authorized by the parents and communicated to the school. Students must bring proof of medical insurance (European Social Security card or private insurance). If required, the school can provide a medical insurance policy for the duration of the stay at extra cost. What language are you interested in learning? Which school or location are you interested in?